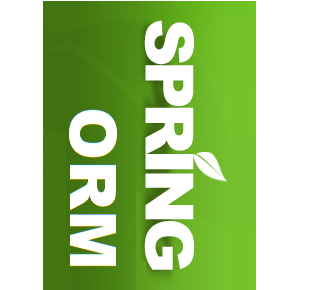 Example Tutorials based on Spring ORM module. Using LocalContainerEntityManagerFactoryBean in JPA based Spring application. Applying DAO pattern for JPA in Spring application. Spring-driven declarative transaction with @Transactional and by Injecting EntityManager via @PersistenceContext.